The National Board for Certification of Hospice and Palliative Nurses (NBCHPN®) has announced that Hospice of Dayton in Dayton, Ohio is the recipient of the 2013 Employer of the Year Award. The honor was presented March 14, 2013 during the NBCHPN® Certification Recognition Luncheon held at the AAHPM/HPNA Annual Assembly in New Orleans, Louisiana. The NBCHPN® Employer of the Year Award recognizes the work of an employer that has provided exemplary, sustained support of certification programs for hospice and palliative caregivers. The recipient is selected from eligible organizations and facilities within the NBCHPN® Employer Supporter Program. 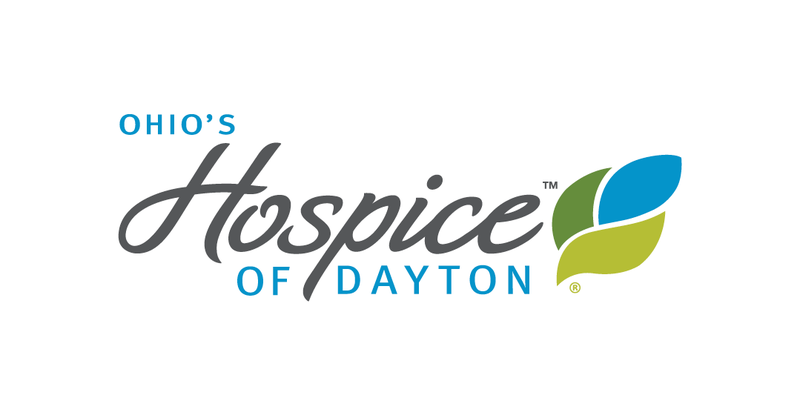 Hospice of Dayton was created by members of the Dayton, Ohio community in 1978. 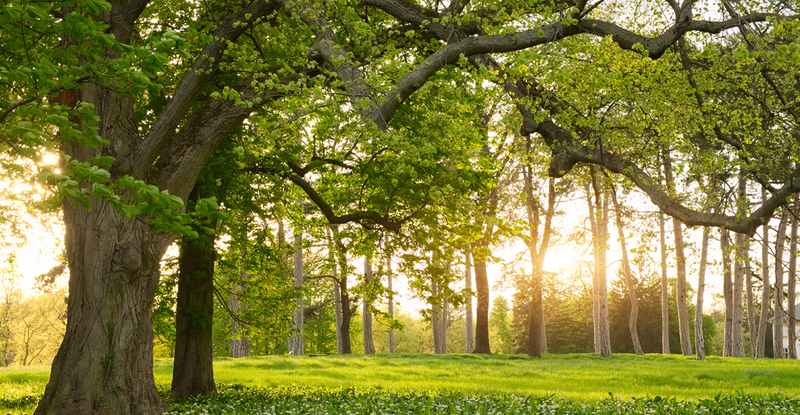 For over 30 years, Hospice of Dayton has provided end-of -life care, support and comfort for any patient or family in the Dayton area. Hospice of Dayton currently serves over 4,000 patients annually and employs over 600 staff members. In support of NBCHPN® certification among its staff, the Hospice of Dayton encourages utilization of the Self-Assessment Exams (SAE), financial support for certification candidates, one-on-one clinical review sessions, and training classes on overcoming test anxiety. It has also assigned a dedicated facilitator within the organization to promote certification by internal communication of exam dates, registration assistance, and availability of study materials. Currently, 73% of eligible staff at the Hospice of Dayton is certified in his or her specific clinical discipline. Based in Pittsburgh, Pennsylvania, the National Board for Certification of Hospice and Palliative Nurses (NBCHPN®) is celebrating its 20th Anniversary promoting the delivery of comprehensive nursing care to individuals with life limiting individuals through the certification of qualified practitioners. Nearly 18,000 individuals hold certification through NBCHPN®, the only organization that offers specialty certification for all levels of the hospice and palliative nursing care team and administrators. NBCHPN® is part of the Alliance for Excellence in Hospice and Palliative Nursing which includes the Hospice and Palliative Nurses Association and the Hospice and Palliative Nurses Foundation. 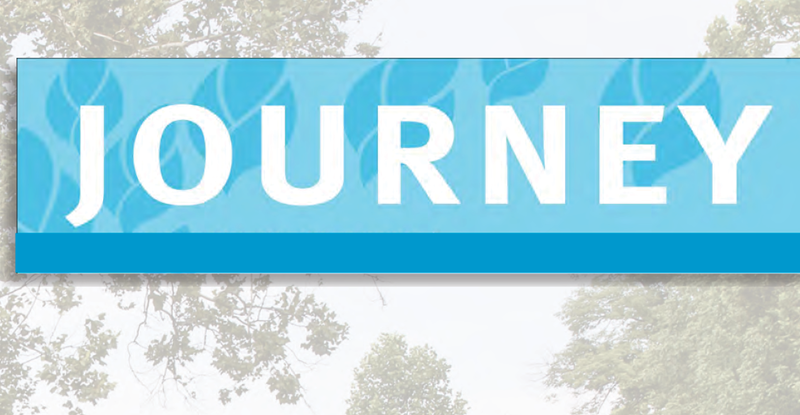 Together, these organizations are working to lead the way in the advancement of the rapidly growing and increasingly important hospice and palliative care nursing specialty. Visit the website at http://www.nbchpn.org or email nbchpn@nbchpn.org .